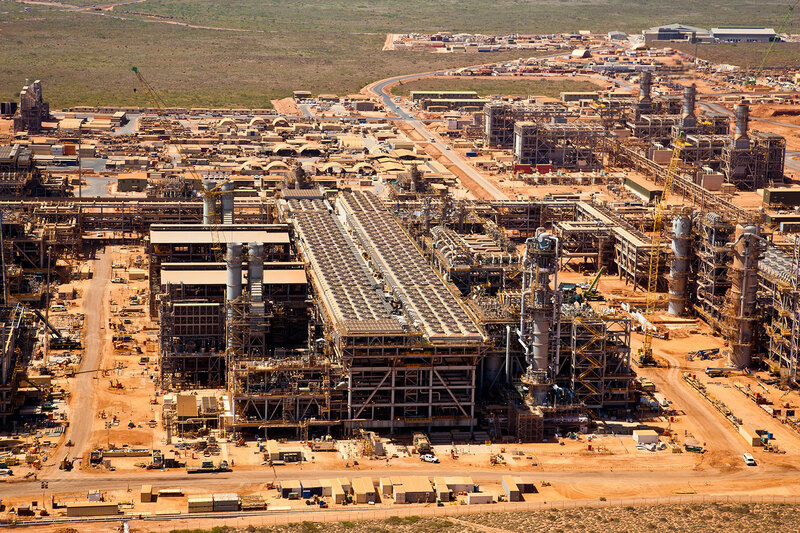 Chevron evacuated workers from its Gorgon project on Barrow Island this morning due to a gas leak. Chevron's (Angola) Soyo LNG plant was off line for three years after its first shipment. Sam Simon wrote that Soyo LNG plant was a small fart but he expected that Gorgon LNG to be the biggest fart in LNG projects history. Chevron lied when said it was a minor repair when it took about three months to fix it. Today they have a gas leak but they lie again when they discribe it as a minor leak. In order to avoid a disaster in Barrow island, Chevron should acknowledge that they lack of skills and expertise to operate LNG plant and should hand over the operations of this project to other partners such as Shell or ExxonMobile.